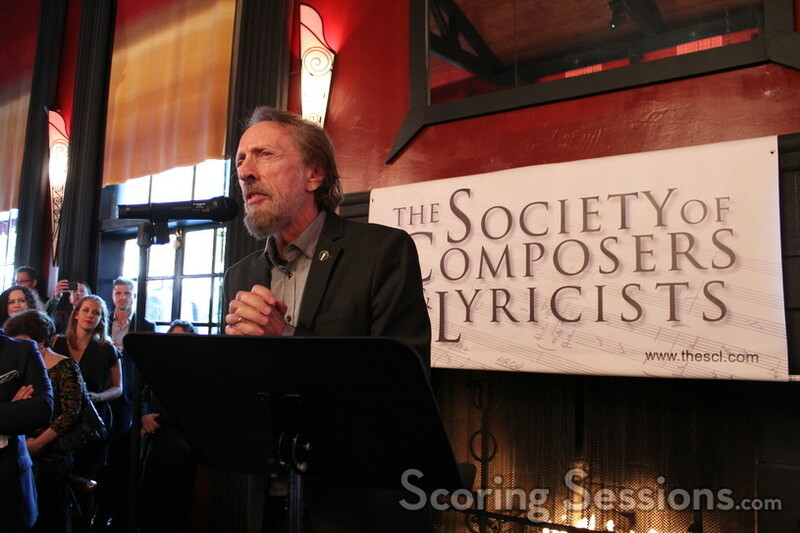 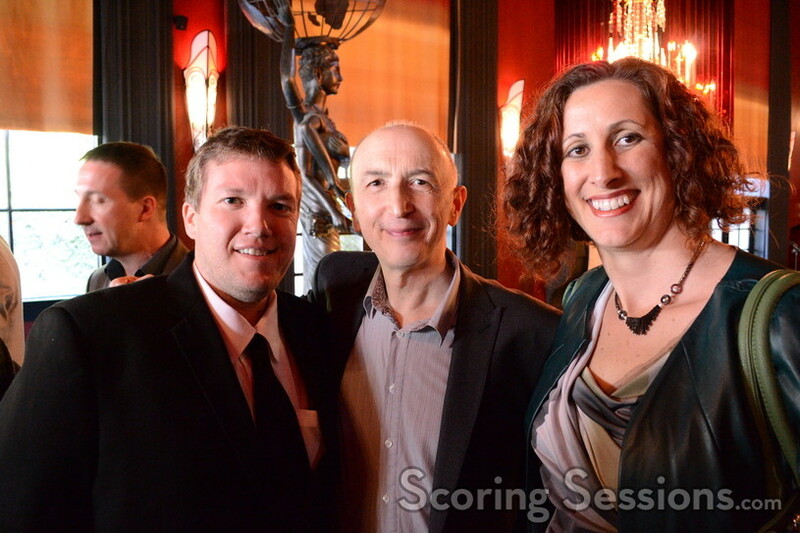 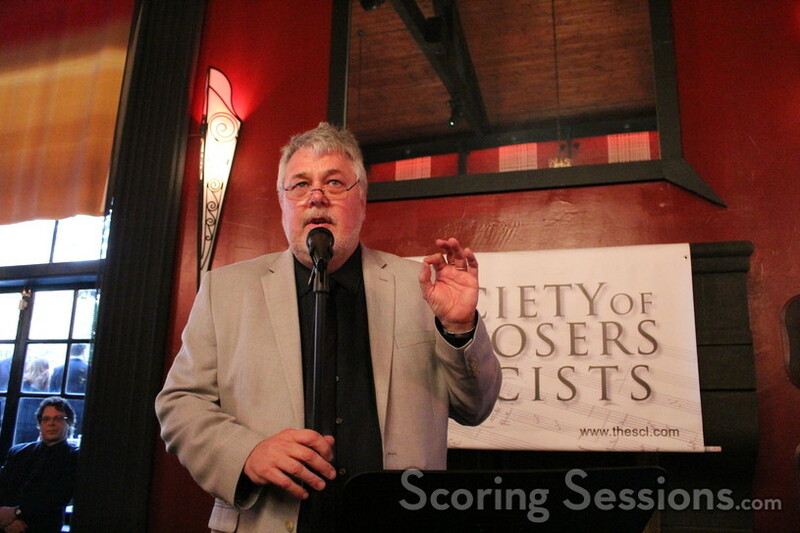 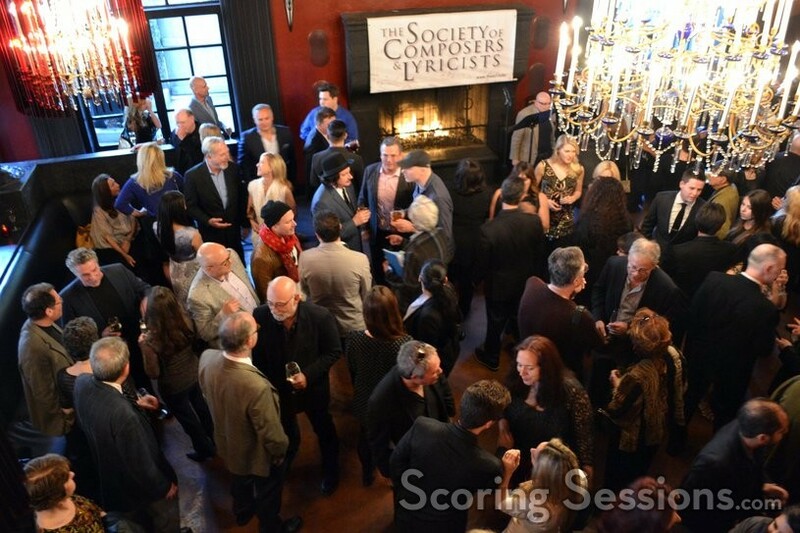 The Society of Composers and Lyricists (SCL) held their annual champagne reception honoring the Oscar nominees in the Best Score and Best Song categories. 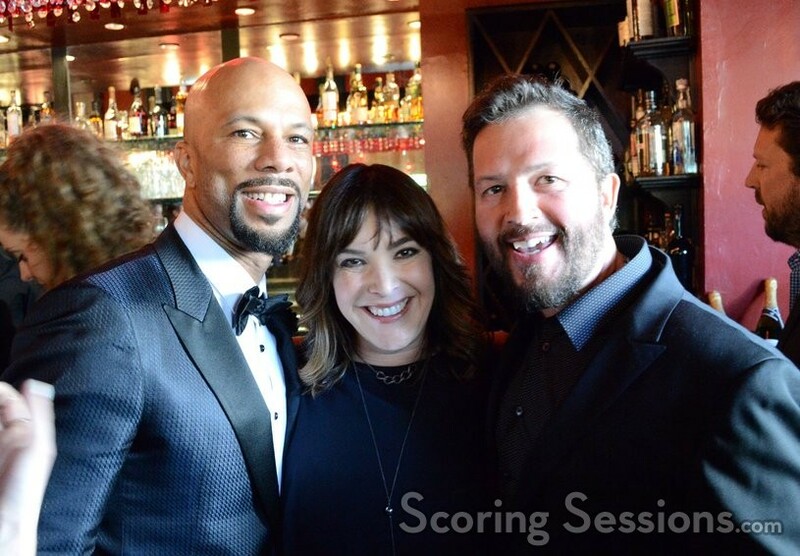 This year the festivities were held at La Boheme in West Hollywood, and we’re pleased to bring you a little look at the shindig! 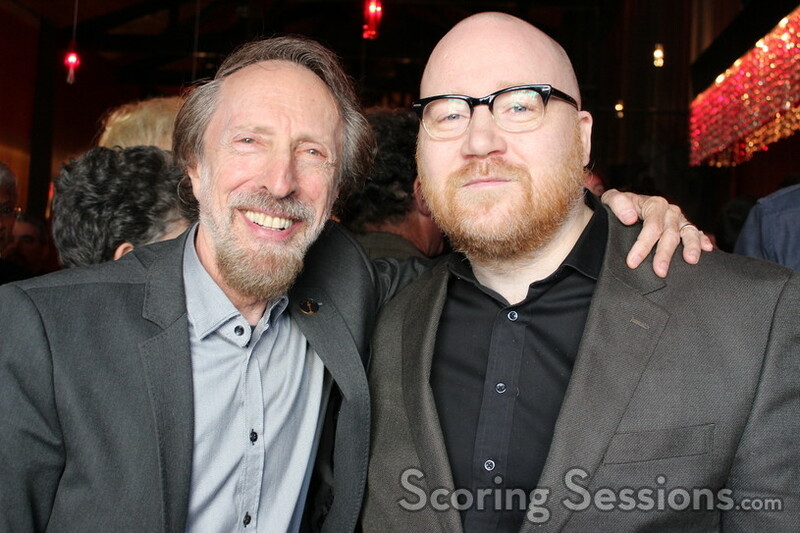 Three of the four "Best Original Score" nominees were present All of the Original Score nominees were present: Alexandre Desplat (The Grand Budapest Hotel, The Imitation Game), Gary Yershon (Mr. Turner) and Johann Johannsson (The Theory of Everything). 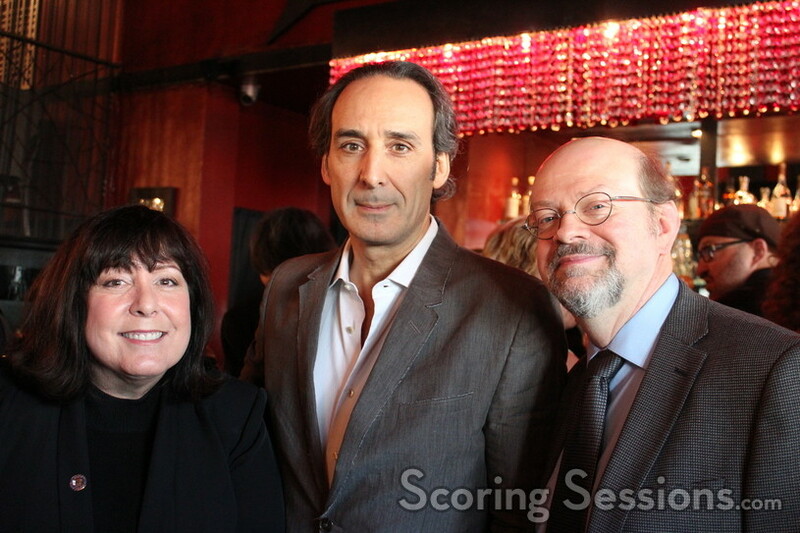 Hans Zimmer (Interstellar) was not in attendance. 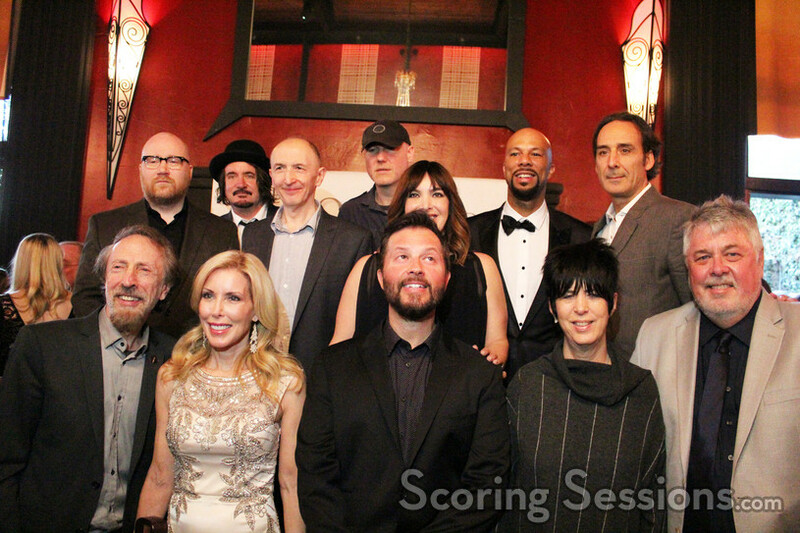 Most of the "Best Original Song" nominees were also present: Shawn Patterson ("Everything Is Awesome" from The Lego Movie), Lonnie Lynn (aka Common) ("Glory" from Selma), Dianne Warren ("Grateful" from Beyond the Lights), Julian Raymond ("I’m Not Gonna Miss You" from Glen Campbell… I’ll Be Me) and Gregg Alexander and Danielle Brisebois ("Lost Stars" from Begin Again). 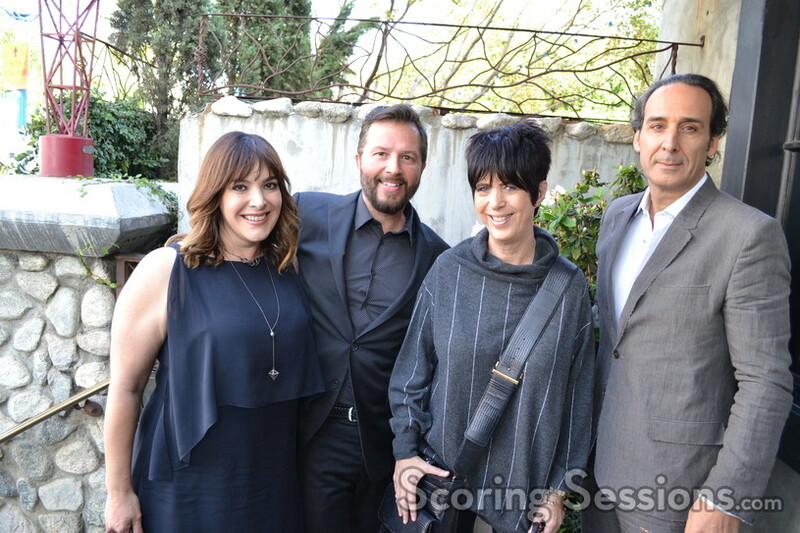 Unable to attend were John Stephens (aka John Legend) and Glen Campbell, but Campbell’s wife Kim attended on his behalf. 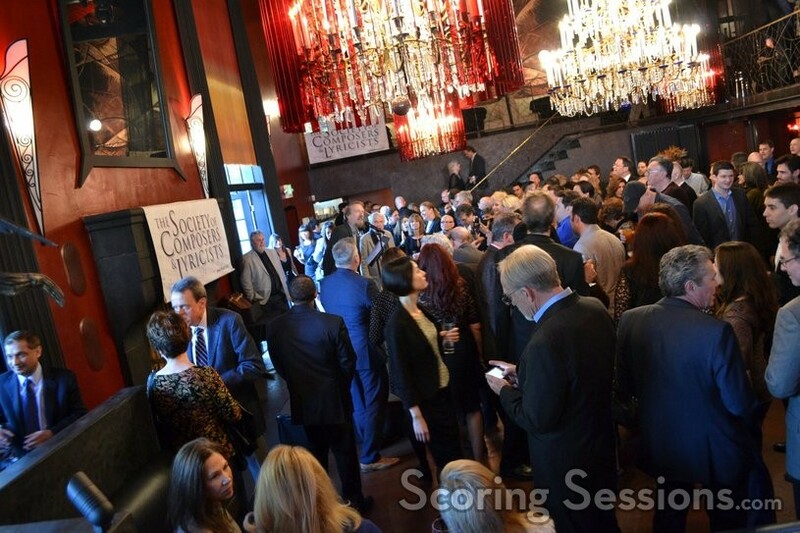 Academy Music Branch governor Charles Bernstein introduced the reception, and SCL President Ashley Irwin presented the nominees to the audience, as well as a lovely parting gift of a commemorative conducting baton.